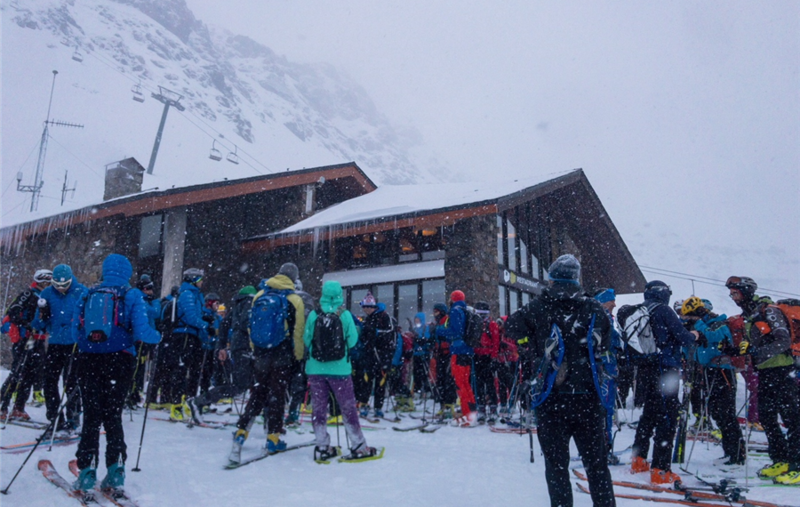 Lausanne 27th January 2018 – A heavy snowfall and reduced visibility conditions, induced the Font Blanca Organising Committee and the ISMF referees to take the tough decision to cancel the Individual race scheduled for this morning in Andorra. The technical staff present tried all this morning to solve the problem drawing new tracks and routes at least three time, but the strong wind and the poor visibility couldn’t get a secure and safety competition for athletes. The ISMF General Manager, Roberto Cavallo, states: «we are really sorry for the organisers who have worked very hard in these days to prepare the race and for the athletes who have come here from as many as 13 different countries, but in these cases safety is first». Meantime we don’t surrender because tomorrow it is the Vertical race time! Senior categories and Junior men will face with a race with 730m of difference in height in Arinsal. The youngest women athletes will compete in a shorter route with 465m of difference height. 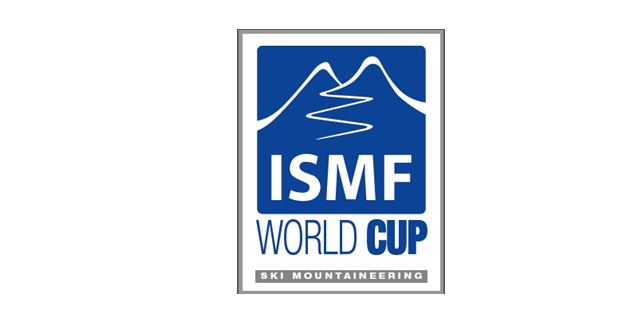 This ISMF World Cup Vertical race will be broadcasted live streaming on the ISMF website, YouTube and Facebook at 10.00 am. Senior men and women’s races will start respectively at 10.50 am and 11.15 am.